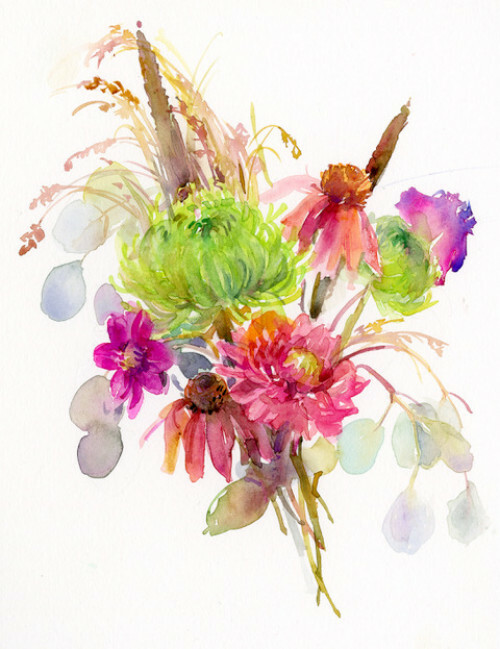 John Keeling, Salina native and professional watercolorist, will lead this exploration of painting florals in watercolor. Working from life, John will demonstrate his technique for capturing the fragile beauty of a flower. Fresh flowers will be provided, but feel free to bring a favorite you’d like to paint. Discounts for Salina Art Center members and for persons taking both Floral and Pets workshops are available.